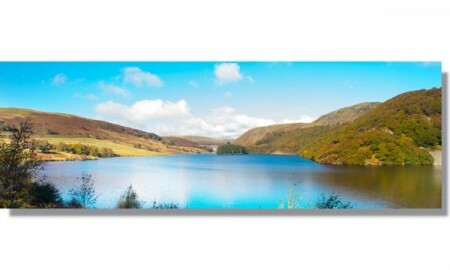 Good quality panoramic prints. First one arrived and I was so impressed I ordered a second. Great customer service and fast postage. Would use again.